We’ve all been there. 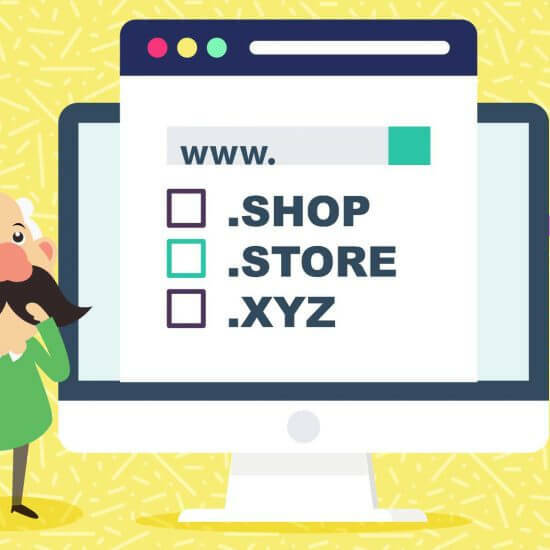 You’re visiting a favorite brand’s website, but instead of buying (or even really shopping), you’re scouring the site for some needed information. The worst part of that experience is that the information you need is usually something pretty basic, and it should be very easy to find. Times like that are when you wish there was a simple FAQ page to give you the exact answer you’re looking for. An FAQ page is an excellent place to share information on a website. When it’s created properly, an FAQ page will save a lot of time for both business owners and their customers. 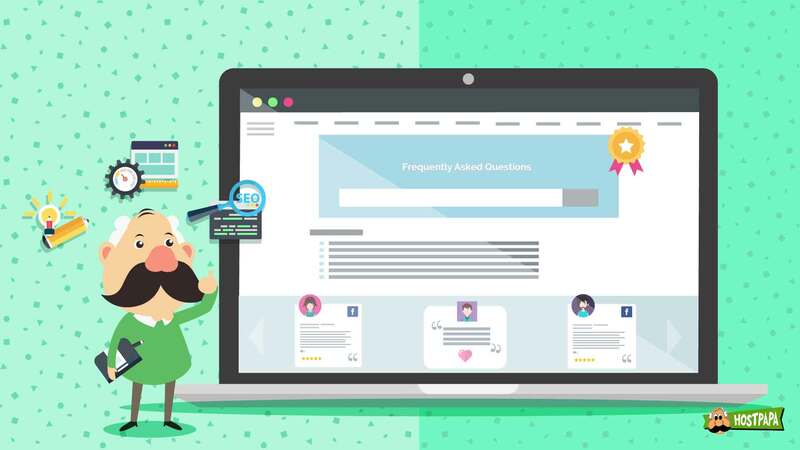 If you found this article, it’s fair to assume that you’re looking for some pointers that can help you write an effective FAQ page. You’ve come to the right place. 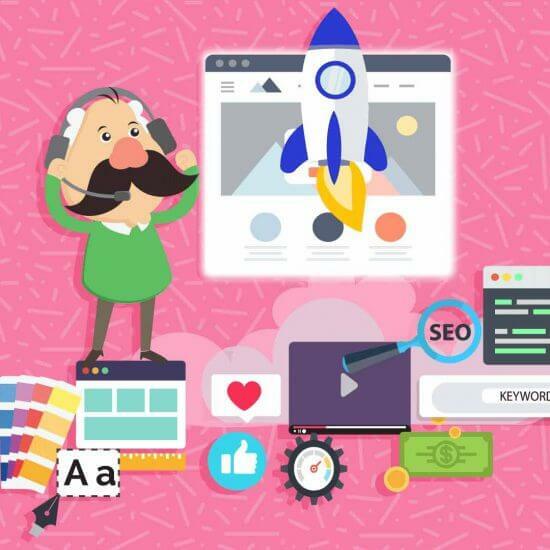 Keep on reading to get some simple and practical advice that will help you create a fantastic FAQ page for your website! Why Is an FAQ Page So Important? The importance of an FAQ page lies in the expanded form of the acronym, Frequently Asked Questions, and there’s rarely been a more self-explanatory name. The purpose of an FAQ page is to list the most common questions that your readers and customers have, along with the answers to those questions. Because these questions are asked…well, there’s no better word for it…frequently, having a good FAQ page can save you time (and, in turn, money), since you won’t have to keep repeating the same answers over and over again. On the flipside, an FAQ page will save your customers time, because you’ve already predicted their questions and provided the answers. 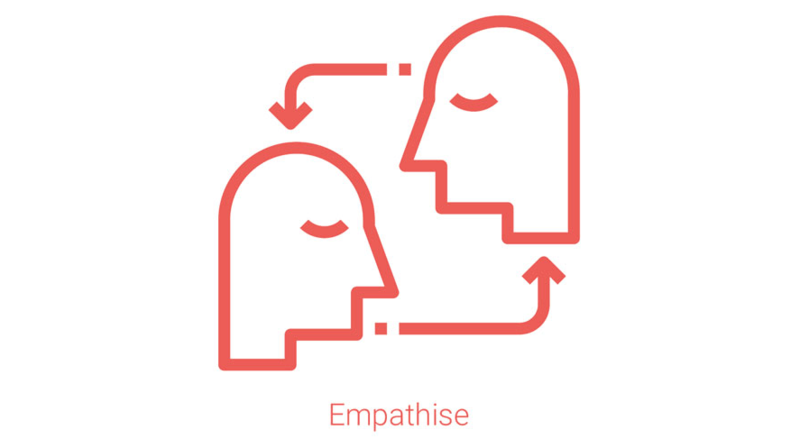 Sympathy and empathy are two very different things. Sympathy means that you share someone’s sorrow, whereas empathy means that you understand the feelings of another person. In the case of empathy, those feelings aren’t limited to sorrow. They can include any feeling under the sun. When creating your FAQ page, you need to empathise with your customers to understand their questions. Only then can you provide the answers they’re looking for. You don’t have to be humble…you’re great at what you do. That’s why you decided to do it for a living, or possibly as a source of side income. You know everything about your industry, and you know even more about your own business. That knowledge and expertise is exactly where you should start when writing your FAQ page. Take a deep look into your business and you’ll be able to come up with loads of questions that your customers might have. Let’s take the example of an online store that sells a range of products. One of the most common subjects people might have questions about is delivery. Which delivery company will be shipping the package? 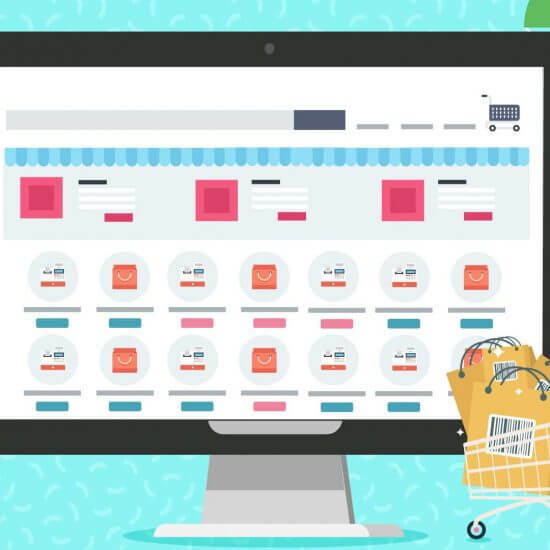 These are two of the most common questions for online retailers. If you ship products, these questions should definitely be addressed on your FAQ page. To create an FAQ page for an established business, all you need to do is draw on your own experience. Whether you’re a seasoned expert or a newbie with just a few months under your belt, if your business is up and running, you most likely have a list of customers’ questions that keep popping up. All it’ll take to create your FAQ page is to sit down with a steaming mug of coffee on a lazy Saturday afternoon and jot down all of the most common questions that your customers ask you. The human attention span is the shortest it has ever been. It’s becoming harder than ever to keep people interested. Your FAQ page might have a lot of great information, but you still have to present it in a way that will keep the customers’ attention. 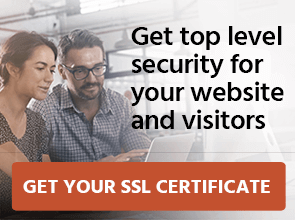 A customer who’s reading your FAQ page can be seen as a qualified lead who is seriously considering the products and services you have to offer. But despite their solid interest in your business, there’s no guarantee that they’re willing to pore over an entire page of questions and answers. One way you can get through to customers who don’t have much time or patience is by making your pages skimmable. Consider listing all your questions at the top of the page and adding hyperlinks to the answers located further down the page. This way, your customers can skim through all the questions and quickly find the ones that are relevant to them. Another approach is to design your page so that the answers are hidden by default. All visitors will see initially is a list of questions. When a visitor finds their question, they can simply click it to reveal the answer. As mentioned at the start of this article, if you’re running a business, it’s likely that you’re an expert in your field. Modesty is a terrific trait to have, but, in the world of business, it’s very hard to succeed if you’re not selling yourself. The FAQ page is a good opportunity to showcase your expertise. Business is all about trust, and one way to win the trust of your customers is by convincing them that you have a lot of knowledge about what you do. 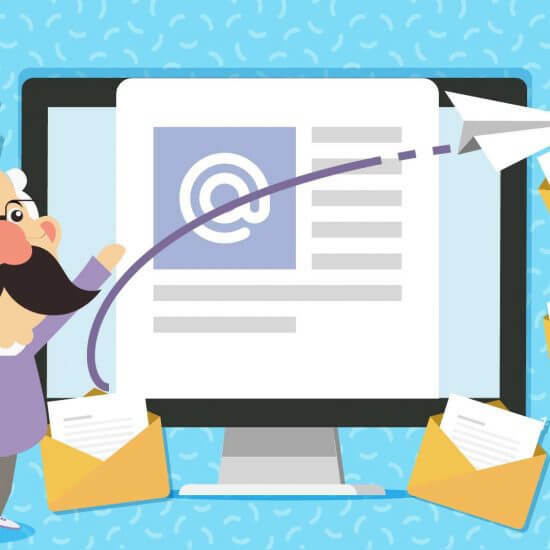 If you can successfully convey this message, it’s more likely that prospective customers will want to do business with you. While it’s OK to brag, don’t overdo it. Avoid using industry jargon that a layman may not understand. You should also refrain from providing a level of detail that won’t interest your customers. Let’s think about our online store again. Customers will want to know when their package will be delivered, and who will deliver it, but that’s probably all they’ll want to know about the process. What your customers aren’t keen to read is a detailed description of your entire delivery operation. Limit the information on your FAQ page to what your customers are interested in, and provide the information in a concise manner. 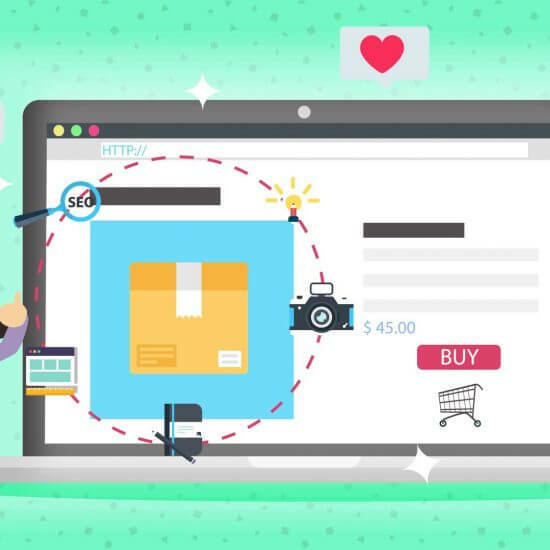 If a customer is on your website, you have their attention. You should do everything you can to keep them glued to your site. The longer you have a customer’s attention, the more time you have to sell them your products and services. If you can hold their interest long enough, you might even get some conversions. 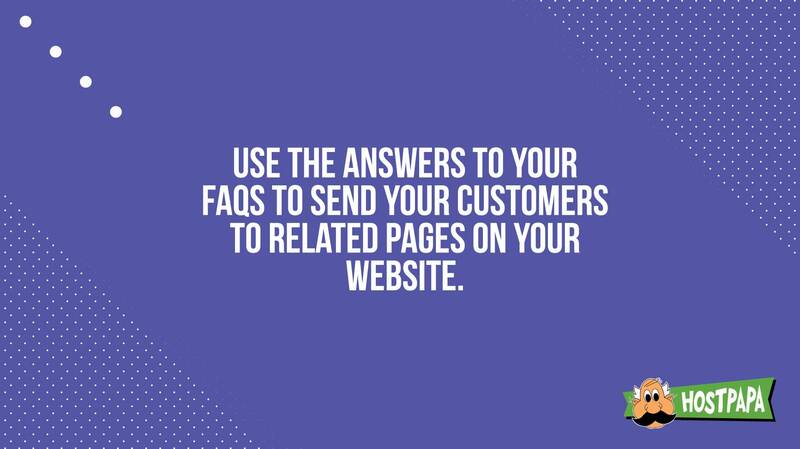 Use the answers to your FAQs to send your customers to related pages on your website. Drawing an example from our online store, you might choose to have a separate page dedicated to your delivery information. You’ll have a question on your FAQ page about shipping, but the answer can be a simple one-liner that links to the delivery details page. This means you won’t have to repeat the same thing in two places. As you probably know, Search Engine Optimization (SEO) is a way to make your website easier to find on the internet. A website that has its SEO game on-point will rank higher in search engine results. Since most people don’t really make the effort to visit page 14 of their Google search results (or even page two), ranking higher means you’ll get more views. Use proper keywords. Do a bit of research to identify what keywords or phrases are relevant to your industry. 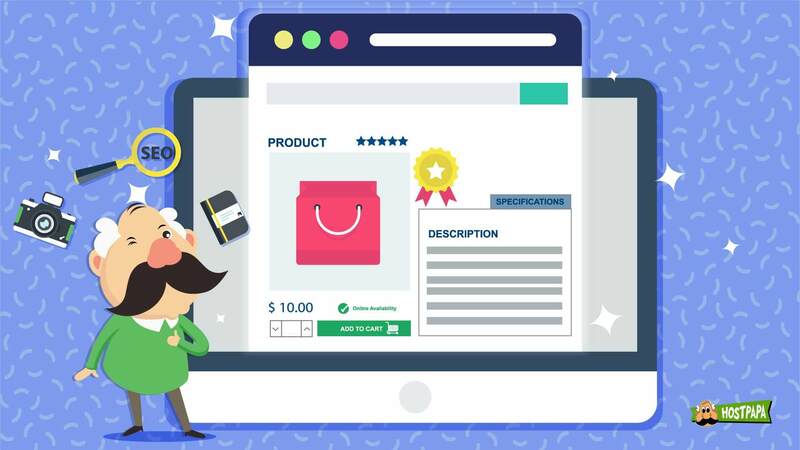 A more advanced approach would be to use software that tells you what keywords and phrases people are using to search for product and services like the ones you offer. 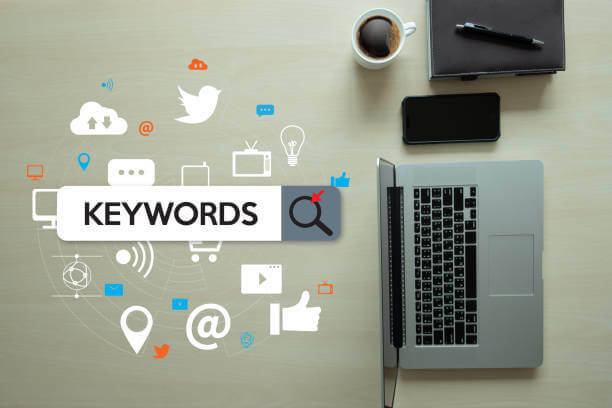 Once you have a solid set of keywords identified, make sure to use them throughout your FAQ page to increase your SEO. Use alt tags on your images. The alt-tag, or alternative text, was initially introduced as a way to allow visually impaired users to get more from their web-browsing experience.While most of us can see the images on the websites we visit, the visually impaired use software that reads the text of the site, so graphic content can be easily missed. If images have alt-tags, the software reads them as a way of describing the images. This is the only way visually impaired users will know about the images on your page. In addition to making your website more accessible to visually impaired users, alt-tags play a major part in your website’s SEO. They are another area that search engines collate data from when ranking websites. 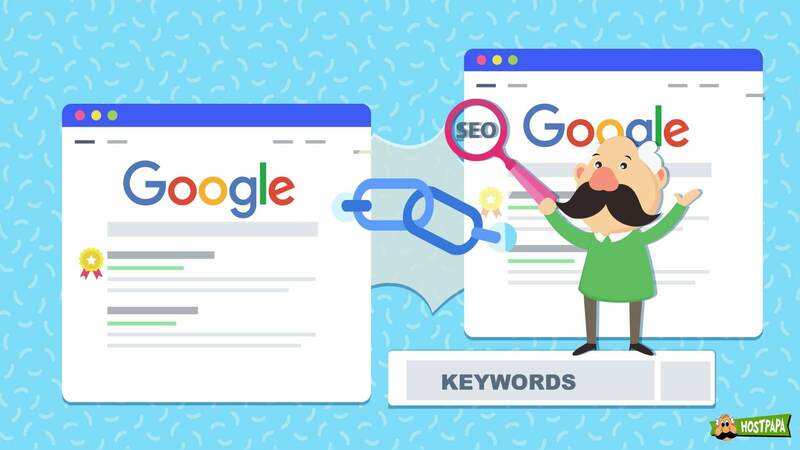 If you want to pull out all the stops when it comes to your Google rank, use alt-tags as an additional place to weave in some of your SEO keywords. Remember what FAQ stands for. It’s important that all the questions on the page really are frequently asked. The last thing you want to do is overload your FAQ page with too much information, making it hard for visitors to find what they’re looking for. If you’ve been running your business for a while, you’ll know the difference between a true frequently asked question and a stand-alone curveball that was thrown at you by a customer with uncommon concerns. 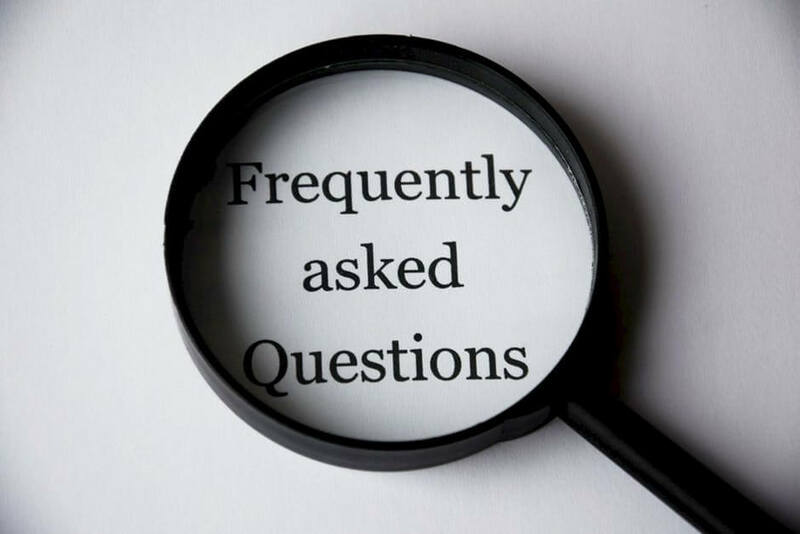 The FAQ page is designed to cater to the masses, so include only questions that are applicable to the vast majority of your customer base. Rarer questions or ones that require a lot of details to answer should be left out. You can address them individually for any customers that express interest. The last section suggests that one-off questions, or those requiring more detailed answers, should be handled on a case-by-case basis. One way you can let customers ask such questions is by adding a Comment form at the bottom of your FAQ page. A Comment form will also give you a chance to provide the answers. You can also use the questions you get through a Comment form as a barometer of brand engagement. They can indicate how much trust the public has in your brand. Most people wouldn’t take the time to engage with a brand they don’t care about, so you can expect some constructive feedback. We’ve covered the basics of how to write a good FAQ page. 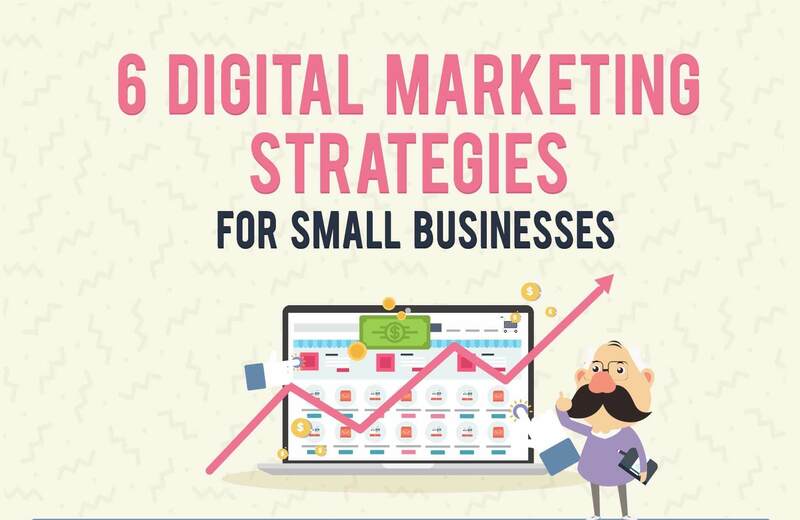 Give these tips a shot and see how they can help you better cater to the needs of your customers. 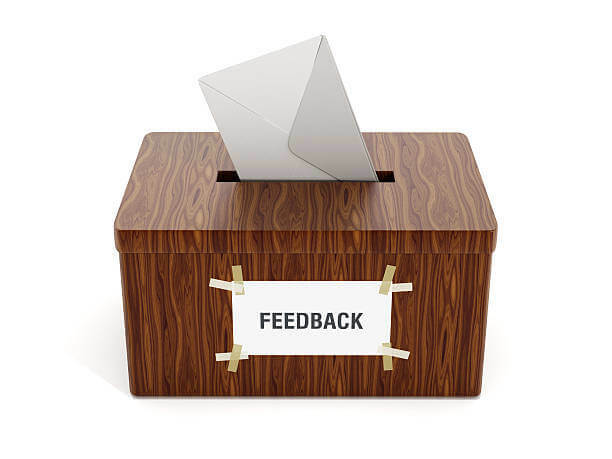 You may notice that, when it comes to soliciting reader feedback, we practice what we preach. Please use our Comment form below to let us know if this article was helpful and if any of these tips worked better than others.